The moving process is slowly moving along, but at least it is moving in the right direction. After taking a short hiatus to Savannah last week, I am back in moving mode. It's amazing how much shipping can cost even just for a few things. I am in the process of talking to both Interdean (who we used for our move over) and Crown Relocations (recommended by a fellow Swiss expat blogger). I started by filling out their online forms about 2 weeks ago and I just got a quote from Interdean today and one should be coming from Crown Relocations tomorrow. 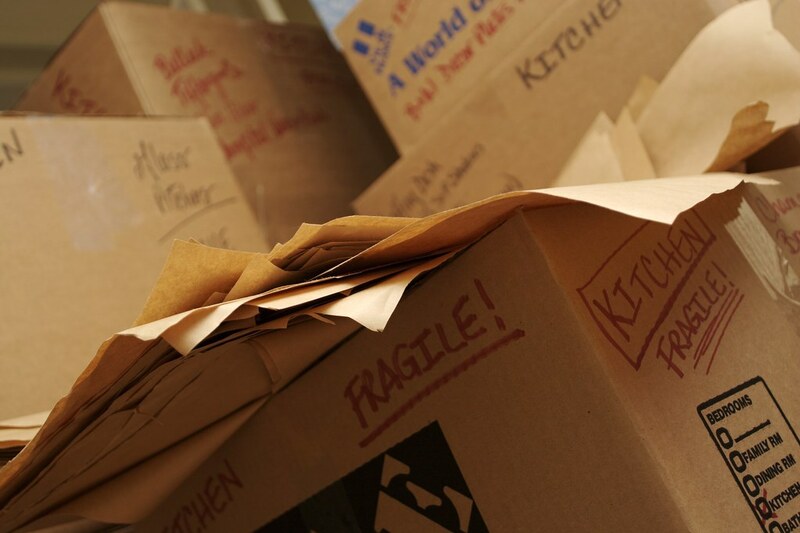 Be aware that this step takes time and that everything needs to be set up at least two weeks prior to the move date. Both companies will have you fill out paperwork with the specifics of your move (when, what, etc., etc.) and then both companies require an onsite evaluation of the goods to be shipped...which seems a little tedious, but I am glad they are so detail-oriented. I am sure I forgot things. Thank goodness they don't just take my word. So far, I am happy with both companies. Both have taken initiative and have been extremely customer-service oriented. I will keep you posted on who we end up going with and how much everything costs. Prepare yourself for a big number. We aren't even shipping very much back and it is looking like it will be between $5,000 - $10,000. Love that this expense is being taken care of by Josh's new company! A huge plus in my book. This step is where all my stress lies right now. Our reward for getting this taken care of is a trip to Barcelona. A big payoff for a big must-do. With the trip to Savannah, we have had to be a bit relaxed with this effort though. It's kind of difficult to advertise when you have limited viewing times. Lucky for us though we have an amazing friend here that just happens to be a relocation expert. So she has been helping us, as well as, Josh's Google connections...and just through those two avenues, it looks like we might have a winner. We are just waiting to hear back from the apartment management company to see if the couple has been approved. Keep your fingers crossed. We should know in a couple days. My advice for anyone dealing with this step is to pull out the favor card. Start with informing all your friends and co-workers that you are moving. Send out details about the apartment and ask them to pass it along to anyone they can think of. Start as early as you can. Advertise on Homegate. Our property management company actually offered us a reduced price to advertise there, as well as, on their company website. It might be worth asking if they offer this service. Next on the list is de-registration (yippee) and pet relocation estimates. More money we get to spend! Hopefully you can sense my sarcasm. It seems strange that you have to get the shipping estimates yourself and Google doesn't have a preferred shipper. But who am I to talk, I haven't gone through the hell of trying to leave Switzerland yet. Thanks for posting about it. It will surely help the rest of us when we leave too. your moving!? how did i miss that? i heard good things about crown today. in the process of getting a quote from interdean. would you mind emailing me the details of your quote? i'm curious :) my blog e mail is swissfamilymac at gmail dot com. danke! also, did you get your permits renewed? found out ours are sitting on the desk of someone currently out on burnout. i doubt we will get them back before we leave!